Today I will show you a small trick inorder to hack someone MSN ID or else the whole computer. 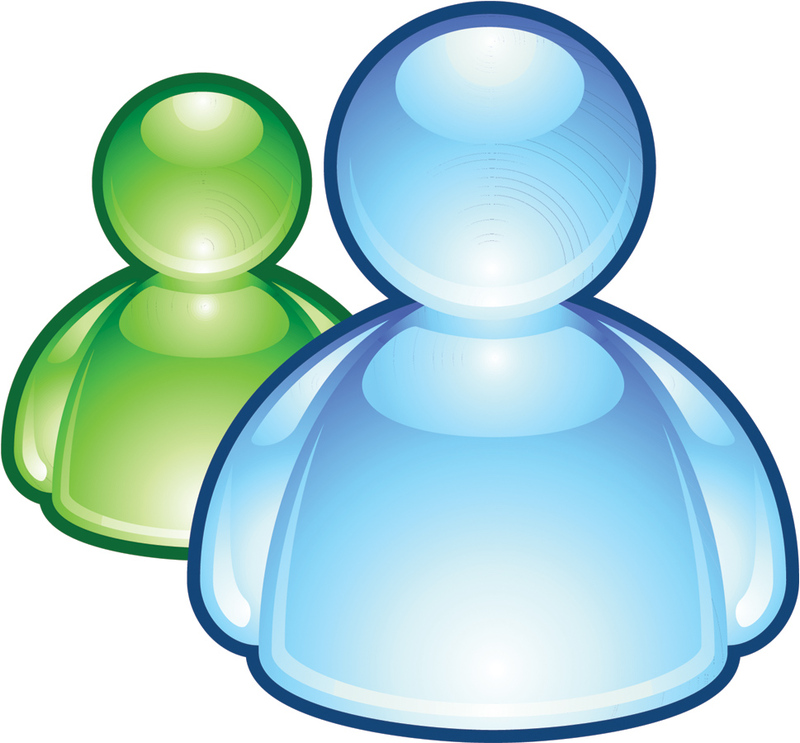 So we will need MSN messenger and its necessary that we are chatting with victim using messenger. Open up your command prompt (run “cmd” in NT/XP or “command” in 9X to get into prompt) and run netstat. usually the MSN targets IP would be above port 2000. You have found the ip now So actually being a hacker anyone can take control on that computer. its command is nslookup at windows CMD.